Funny how I first encountered Night Beds – he was then a man with a band who’s decided to do a cover of Robyn’s “Dancing on My Own” for A.V. Club’s AV Undercover. I suppose it was weird to see a guy singing a Girls‘ anthem, even weirder for him to pick that from the bunch of songs that he could have sung, but the whole performance was interesting enough for me to wonder what Night Beds is like pre-Robyn cover. The discovery, as you could guess, is pleasant. On the first listen of his album Country Sleep, released in February this year, I’ve managed to separate the stand-out tracks from the ten-track release. A couple of listens later though, the album grew into a full and solid effort, with each track building up and supporting the other, making it hard for me to pick which one is better than the other. 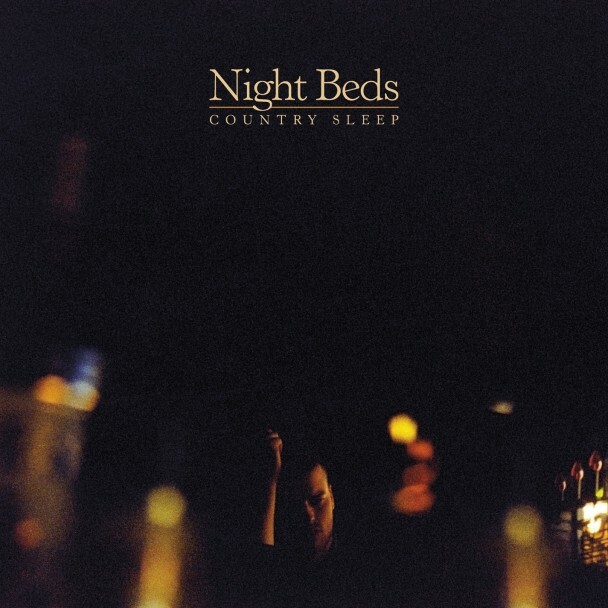 Only time will tell which track from Country Sleep would rise and separate itself from the rest and be its classic go-to track, but for now, I leave you with “Lost Springs” – a sufficiently apt teaser of what Night Beds is about.